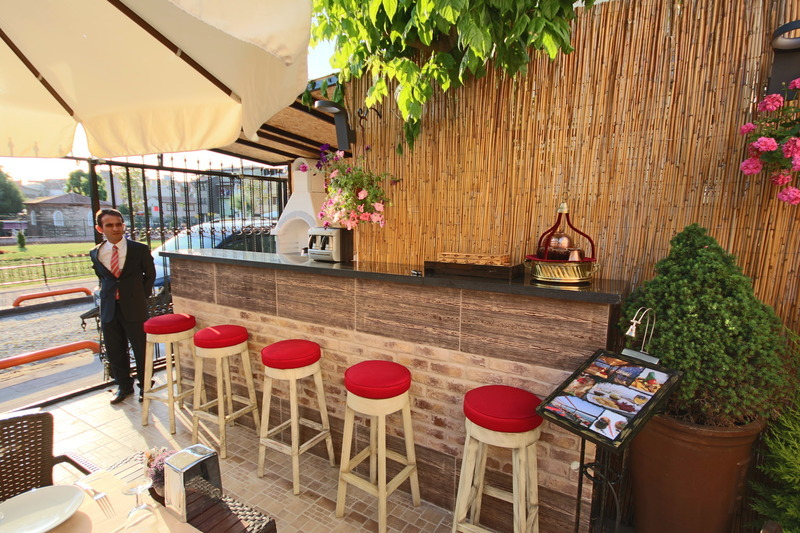 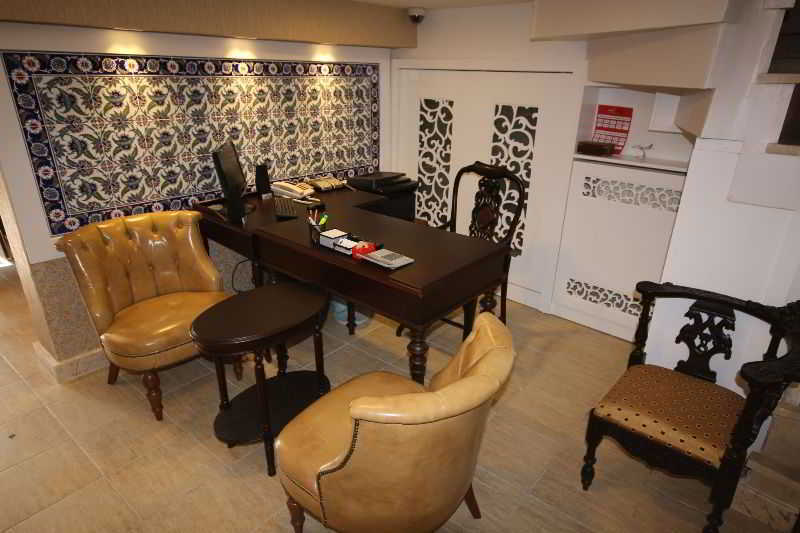 Siesta Hotel is conveniently located in the heart of the historic old city of Istanbul. 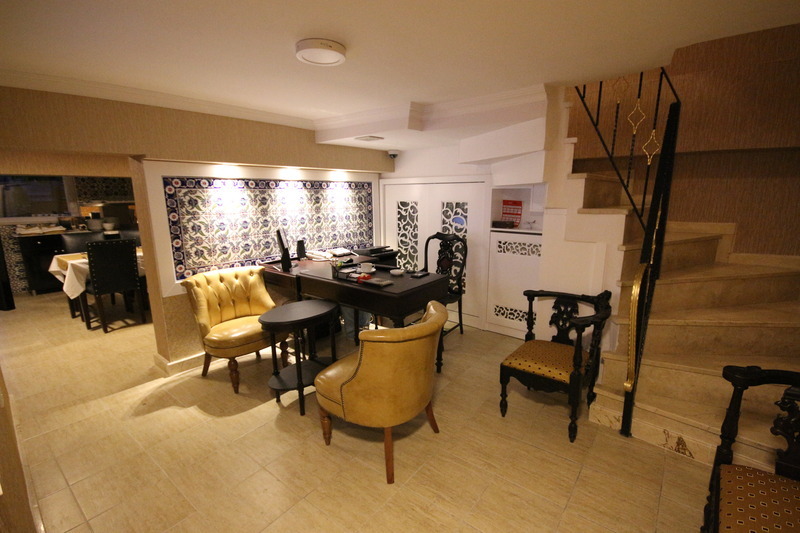 welcome in a warm atmosphere and where all employees have the concept of customer service department in their minds is designed with a total of 8 guest rooms.Siesta Hotel located in the most ancient part of Istanbul, the former capital of the Byzantine and Ottoman Empire. 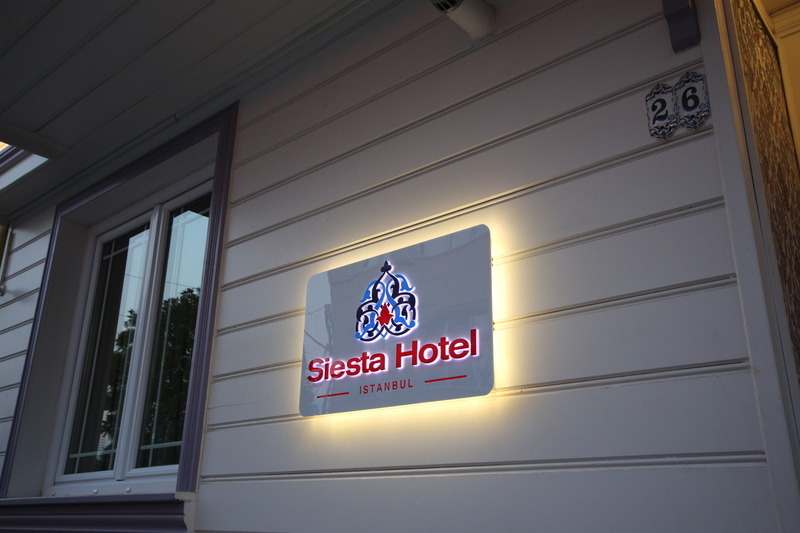 Siesta Hotel offers you an exquisite stay.All rooms have direct dial telephone, airconditioning, private bathroom, hairdryer, cable TV, minibar and double glazing windows, some rooms with sea view and 24 hours room service.